Opposition candidates however say the process isn't transparent and fair enough, calling the election 'a great masquerade'. 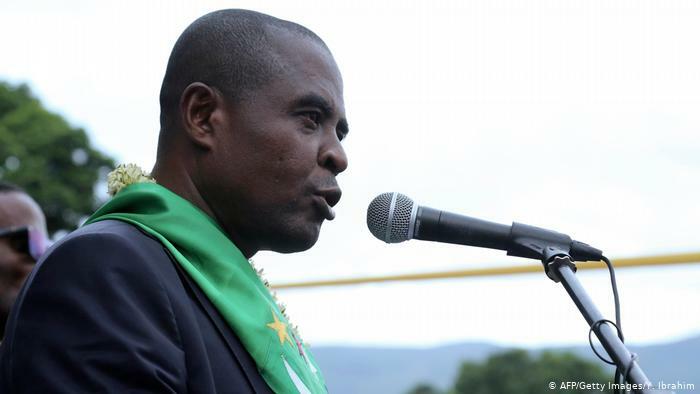 Comoros is holding a crucial presidential poll on Sunday. It is being keenly contested by incumbent President Azali Assoumani and 12 other opposition candidates. Opposition candidates however say the process isn’t transparent and fair enough, calling the poll ‘a great masquerade’. The major candidates who could have posed a key challenge to Azali’s quest to retain power were prevented from running. Former vice-president Mohamed Ali Soilihi and Ibrahim Mohamed Soule had their bids quashed by the Supreme Court. Soilihi said “this election is a great masquerade. The plot has been written out in advance. “Everyone is against him,” he added. 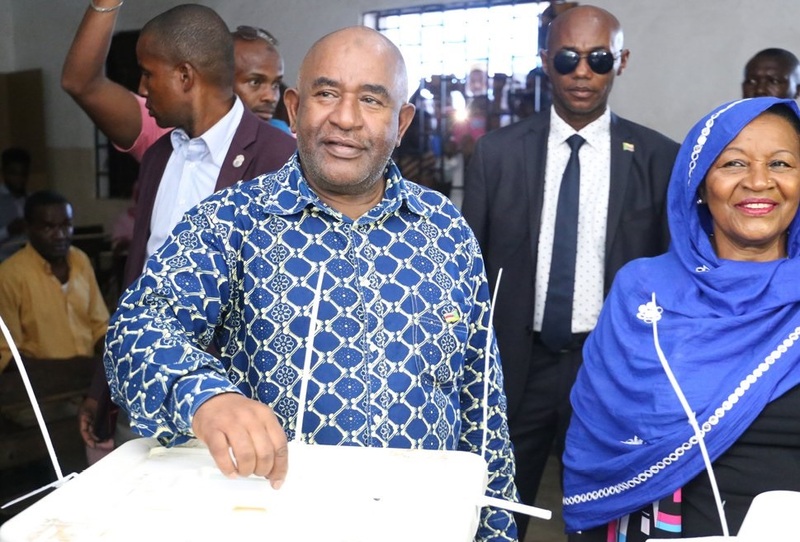 Over 50 observers from the AU, EASBRIG and the Arab League are in Comoros for the Presidential elections. However, there won’t be any EU Observers after the government denied them access. A second round of voting will take place on April 21 if there is no clear winner. 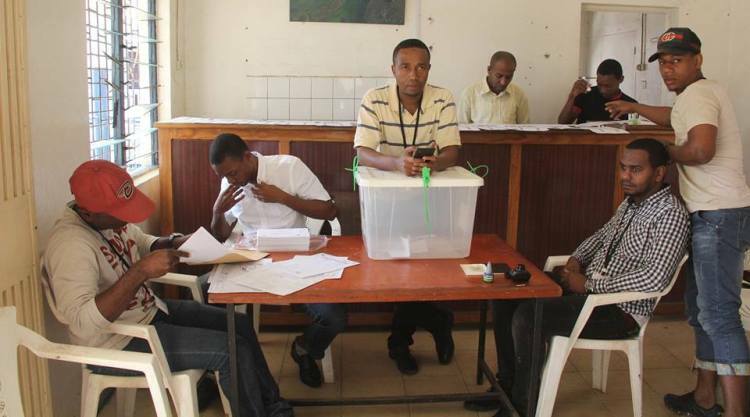 A voting centre in Comoros. 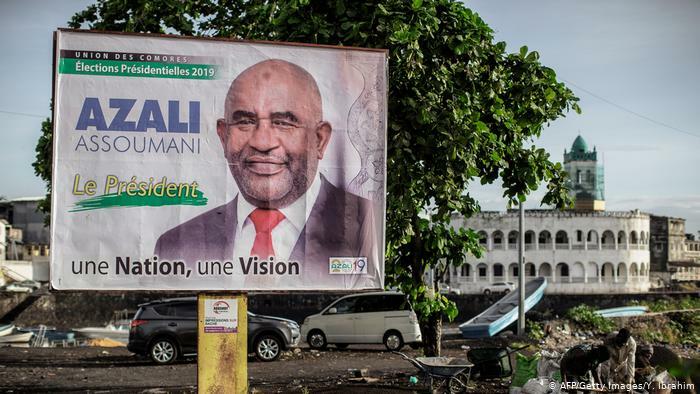 Comoros has been plunged into a political crisis most part of last year after moves by President Azali Assoumani to prolong his stay in power. President Assoumani won a controversial referendum which could allow him to stay on for more years. This move sparked violence in parts of Comoros resulting in clashes between protesters and soldiers. The political crisis in Comoros has forced the European Union to withhold assistance to the country. President Asoumani is a former military officer who seized power in a coup in 1999. He was re-elected in 2016 after serving an elected term as president from 2002-2006.